1. Can you tell us a little about your debut novel? 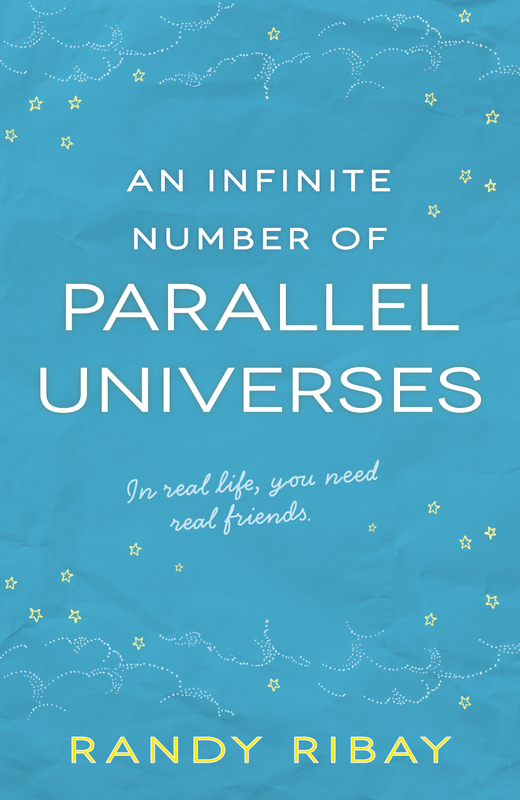 AN INFINITE NUMBER OF PARALLEL UNIVERSES is a contemporary YA novel about four diverse high school seniors who have been playing Dungeons & Dragons together since middle school. There’s Archie who’s dealing with the fallout from his parents’ divorce, Mari who’s considering an opportunity to meet her biological mother, Dante who’s trying to work up the courage to come out to his friends, and Sam who’s longtime relationship is falling apart. The group eventually decides to take a road trip to try to solve one of their problems–and to avoid the others. Ultimately, it’s about that time in your life when you need your friends to become more than just people you hang out with. It’s a nonlinear story told in five sections. Each of the first four sections focuses on a different character during an overlapping period of time. Their storylines then converge in the fifth section when they hit the road. 2. Is it a standalone book or part of a series? It is a standalone novel, as I don’t have the attention span to write a series. 3. Who inspired your main character? So I have four main characters in my book, and none of them are inspired by specific individuals. Of course, I’m sure my subconscious was indirectly tapping into my own nerdy side as well as all of the nerds I’ve ever known. 4. Are you a plotter or do you just write whatever is in your head? With this book, I had a vague sense of where I wanted it to go, but I didn’t do any extensive outlining (see the note above about my attention span). I began by building the characters and then dropping them into their situations. As I wrote, I figured out the plot as I figured out how the characters would react in each situation. Of course, I did a TON of revising to refine their individual story arcs and the overarching plot to make sure everything was focused and tight. 5. Do you require silence when writing or do you need background noise? I write in the early morning, so the world is usually pretty silent. Occasionally I’ll listen to music, usually putting an album on loop that matches the mood of the scene or the character I’m working on at that moment. 6. Are you writing your next book? My second project–another contemporary YA–is in the hands of my agent. And I’m currently working on a third book, a YA dark fantasy set in the Philippines/purgatory. It’s weird. 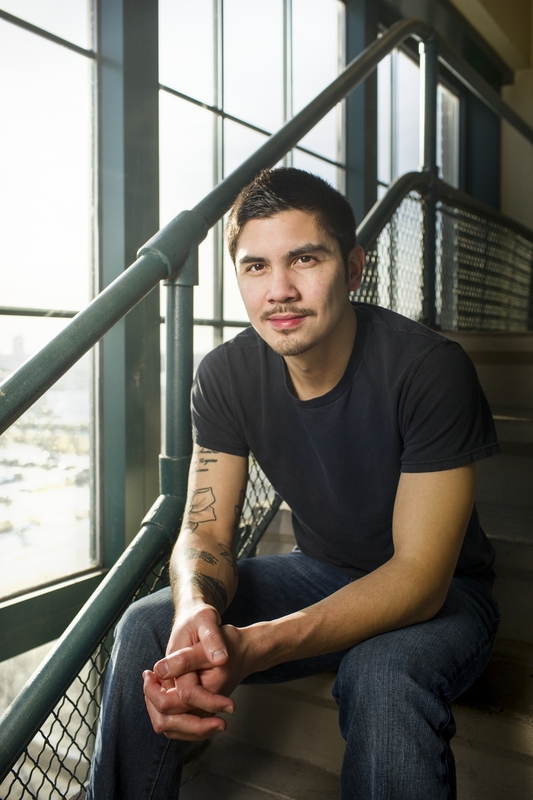 Randy Ribay is the debut author of the contemporary YA novel AN INFINITE NUMBER OF PARALLEL UNIVERSES (Merit Press, October 2015). He’s also a book reviewer & blogger for THE HORN BOOK and a high school English teacher. He can be found in Camden, NJ walking his dog-children, gaming, or making lightsaber sound effects with his mouth. Reblogged this on the sieve and the sand.